On February 20, 2018, BC’s NDP government released its first budget since being elected last year. 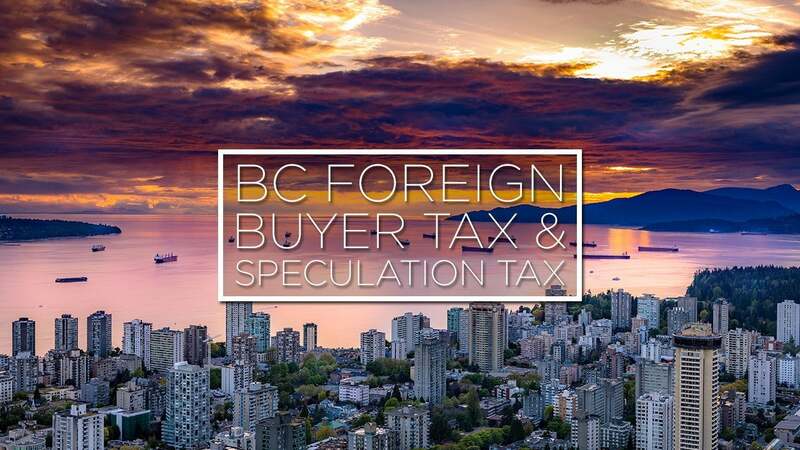 Two real estate items that have received a lot of attention are the announcements of a new speculation tax and the expansion of the existing foreign buyers tax. Changes to the existing Foreign Buyers Tax were also announced. Effective immediately, the tax jumps to 20 per cent and expands past Metro Vancouver into the Fraser Valley, Central Okanagan, and the Nanaimo and Capital Region Districts. The Sunshine Coast is conspicuously absent from both those lists. Jeff Nagel of Black Press Media tweeted that – at least for the time being – the taxes will not apply to our area. With these new announcements, it’s my opinion that the downward price pressure created by the recent mortgage qualification changes will diminish as buyers adjust to their new reality. At the same time, these new provincial real estate taxes could have the unintended consequence of chasing investors and speculators onto the Sunshine Coast which could push local demand and prices higher as we move further into 2018. If you’re looking to sell, price smartly and work with a Realtor that knows how to market your home both on coast and off. If you were hoping to buy later this year, your timeline probably just got shorter. And if you’re an investor looking to buy in southern BC, purchasing real estate on the Sunshine Coast could mean avoiding those new taxes altogether. Call me when you’re ready to buy or sell. Unlike other Realtors, I don’t split my time between here and the city. The Sunshine Coast market always gets my full attention.